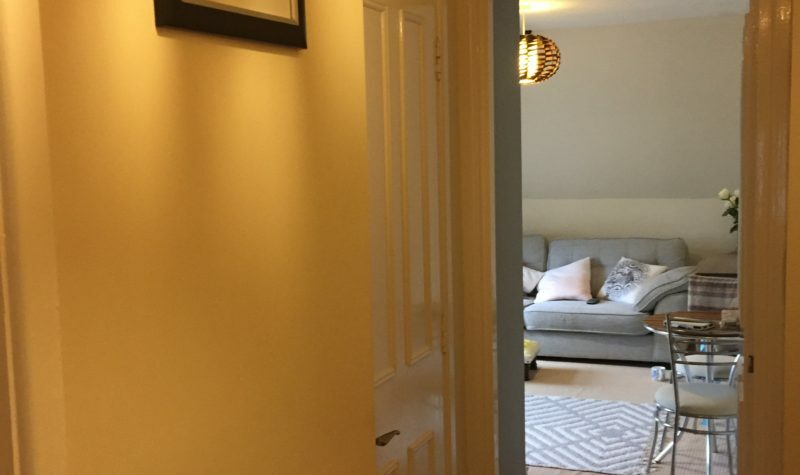 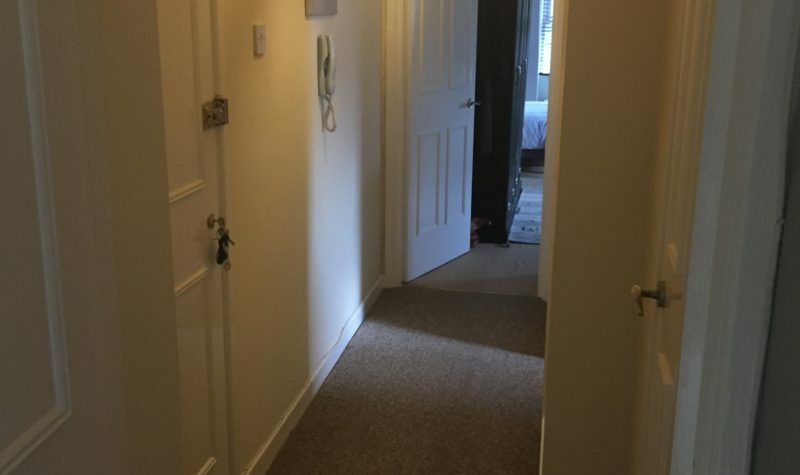 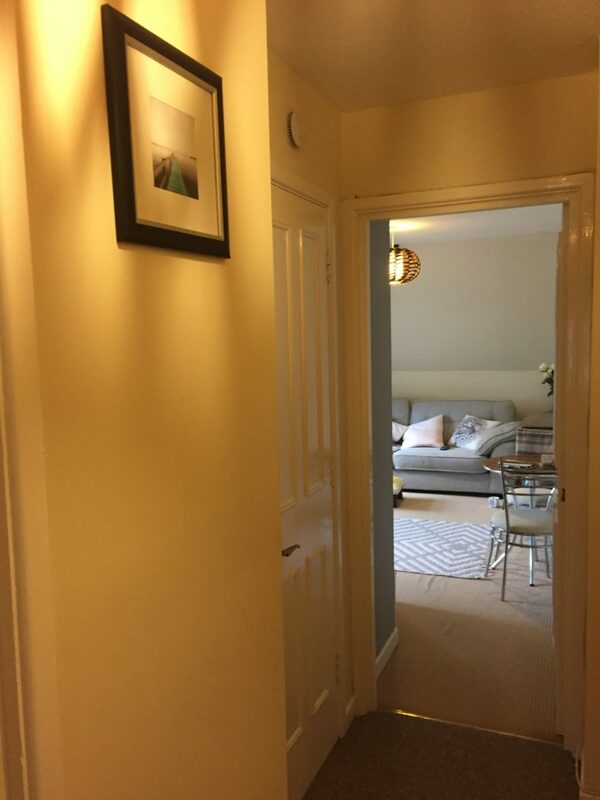 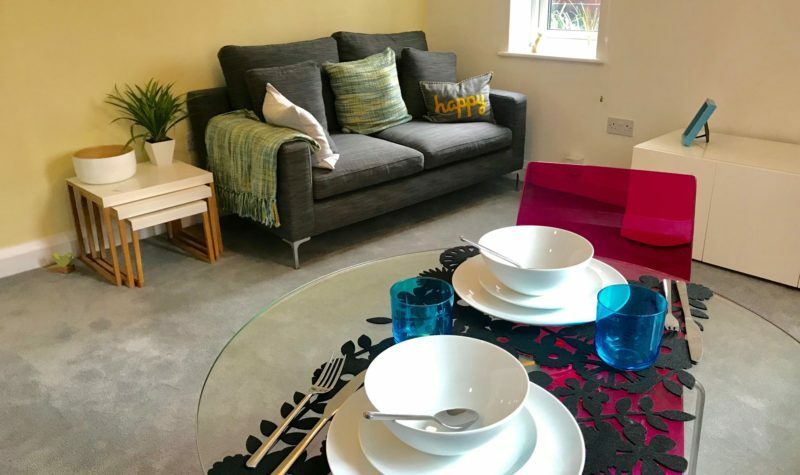 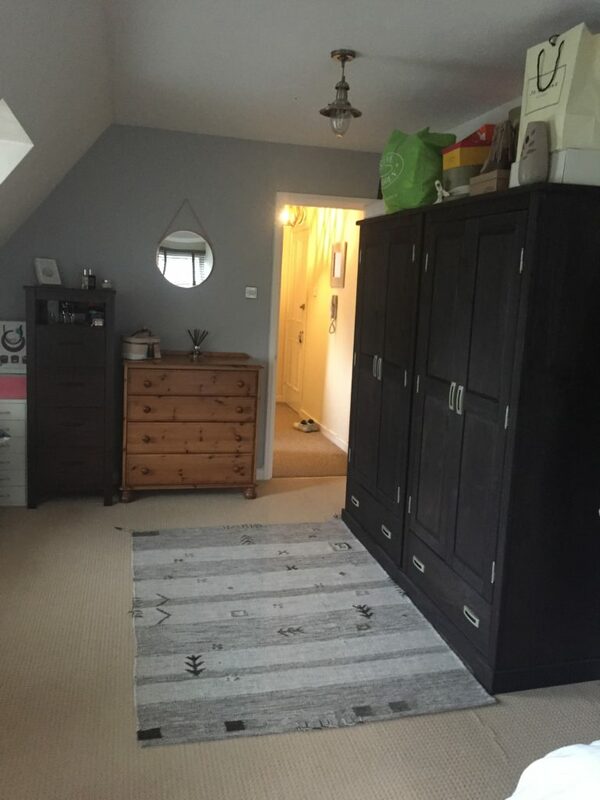 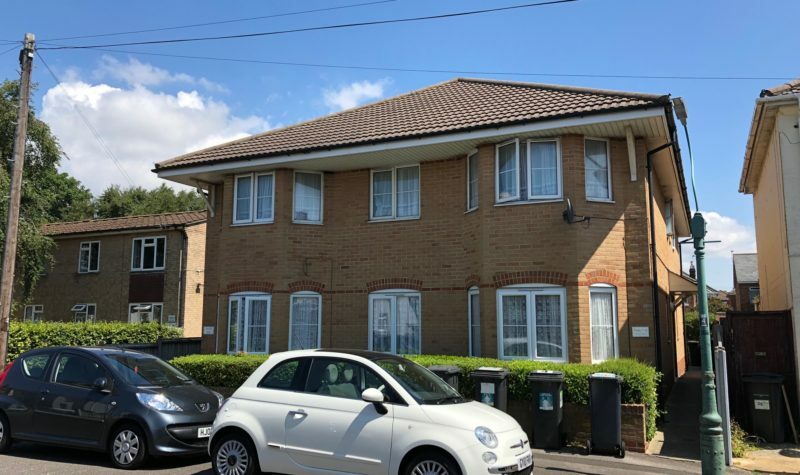 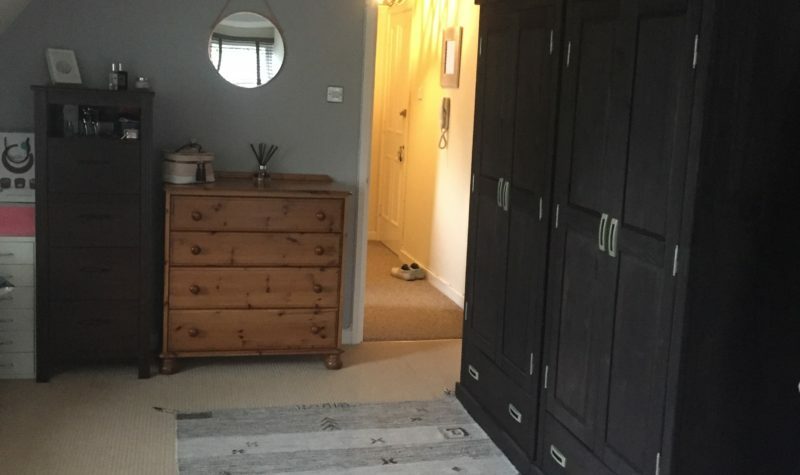 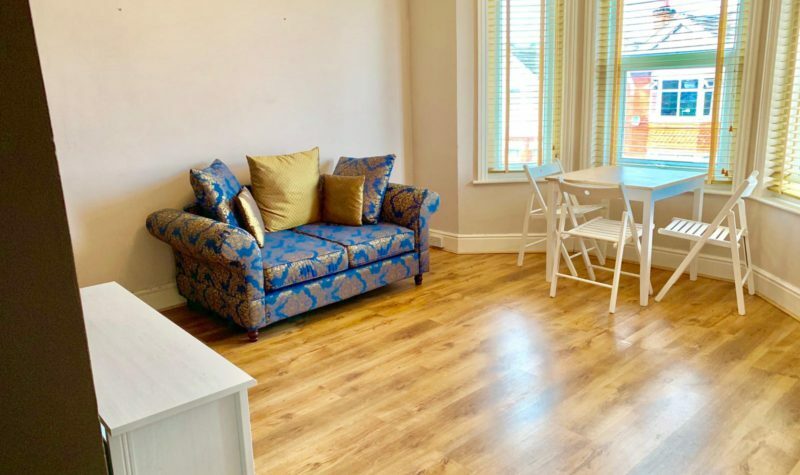 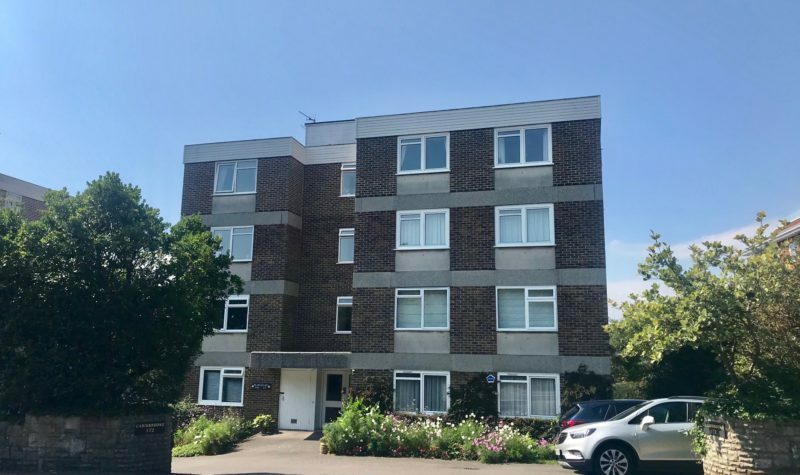 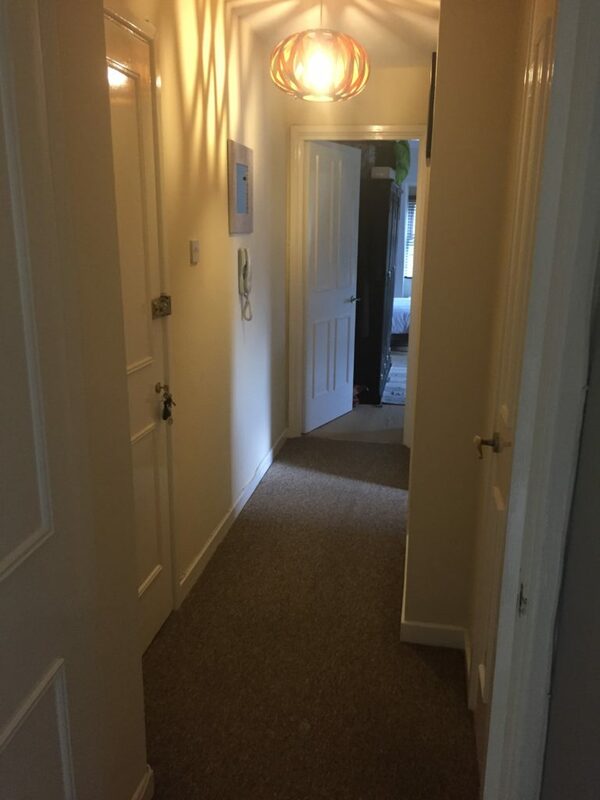 Avenue Estates are delighted to offer this Spacious and Modern One Bedroom Top Floor Flat located on Snowdon Road in Westbourne. 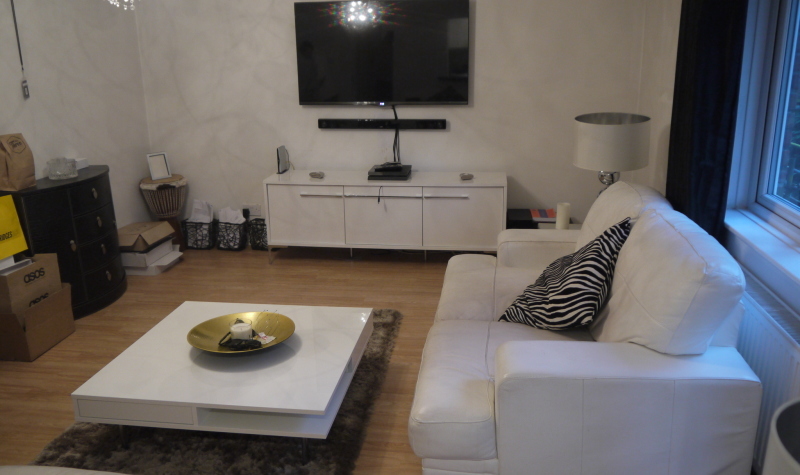 The Property comprises of One Double Bedroom, Modern Bathroom, Lounge and Kitchen. 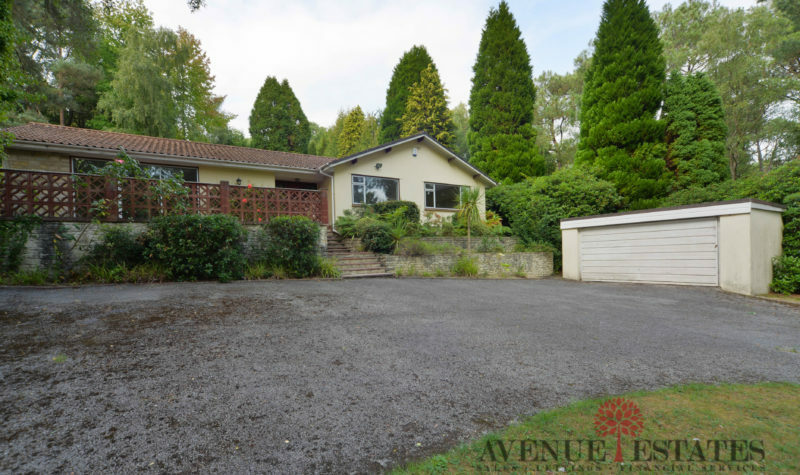 Additional Benefits at the property include Double Glazing throughout, Off-Road Parking for one car.